Our children come to us from many different backgrounds. Often migrant families come to work in the Baja hoping for a better life but are unable to provide for their children. Other families are torn apart by alcohol and drugs, children are often left alone, hungry, without medical attention or educational opportunities. Some children are abandoned. The children come to us with deep needs which we work to meet. Our work includes providing for each child, an education, opportunities and skills to reach their full potential. 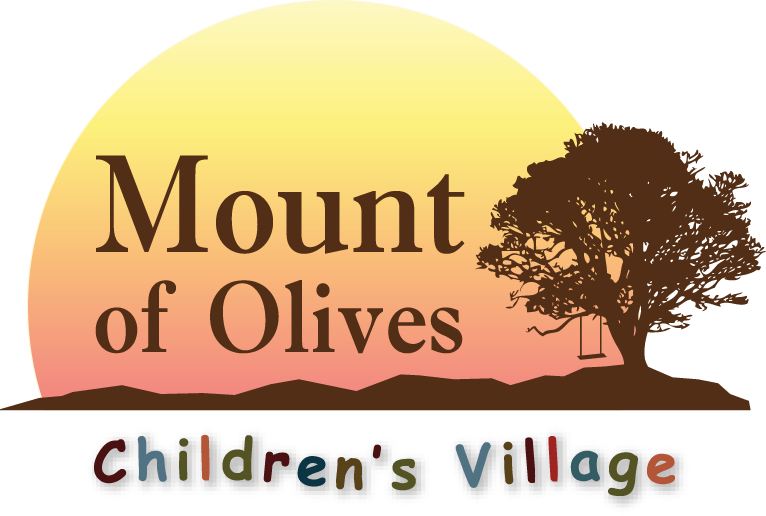 Our mission extends beyond the doors of Mount of Olives Children’s Village to help and encourage impoverished families within the community to keep them together and give hope for better days ahead. We do this through relationship building, education, meeting tangible needs and the gospel message of hope. We invite and facilitate groups of people to come for a short-term trips. These trips are an excellent opportunity to be involved in the ongoing development, construction and maintenance of Mount of Olives Children’s Village. It also provides avenues for outreach, meeting needs and growing relationships in the greater community. We work alongside the local churches to support them in their ministries, helping to meet needs as they arise. We seek to encourage growth in the community by providing employment when we can, using local skills and labor in our development projects alongside our volunteer teams. This provides a unique opportunity to see the bigger picture as we learn from each other. We also try to support local businesses, whenever we are able, which in turn stimulates growth and hope in the community which is good for everyone.